while we're on the subject....thought i'd post a mini craft which took all of 1 hour to make while i was watching tv at my mum's house. Loved the design and simplicity of the above piece. 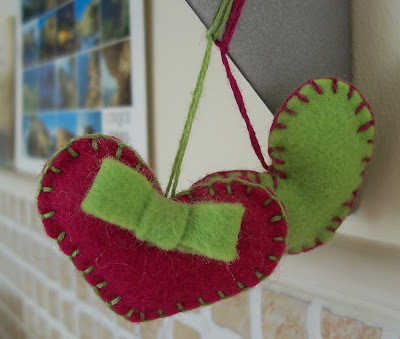 It would be great if you can give more amazing mini crafts like the one above and share tutorials on how to make them. Thanks.